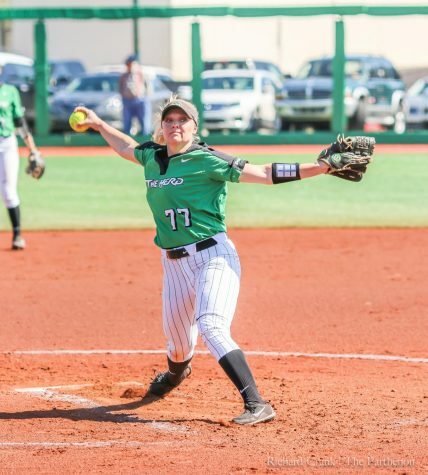 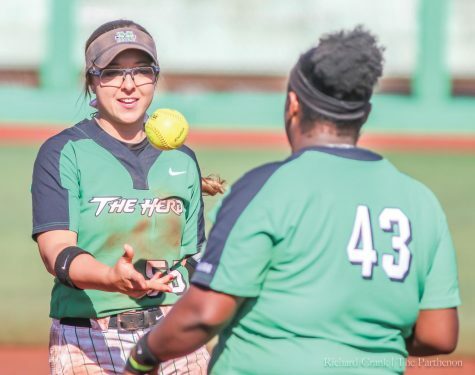 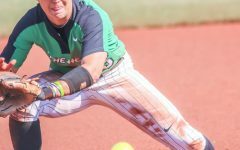 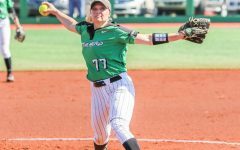 Marshall University’s softball team is looking to get back on a winning streak after coming off the first loss following 10 straight wins. 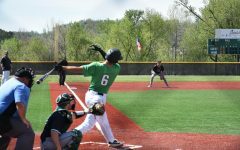 The team plays non-conference rival Northern Kentucky University at 2 p.m. Wednesday in a doubleheader. 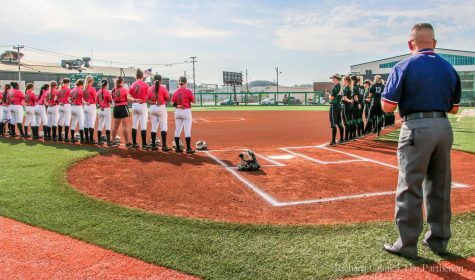 The team will host NKU at the Dot Hicks Field in Huntington. 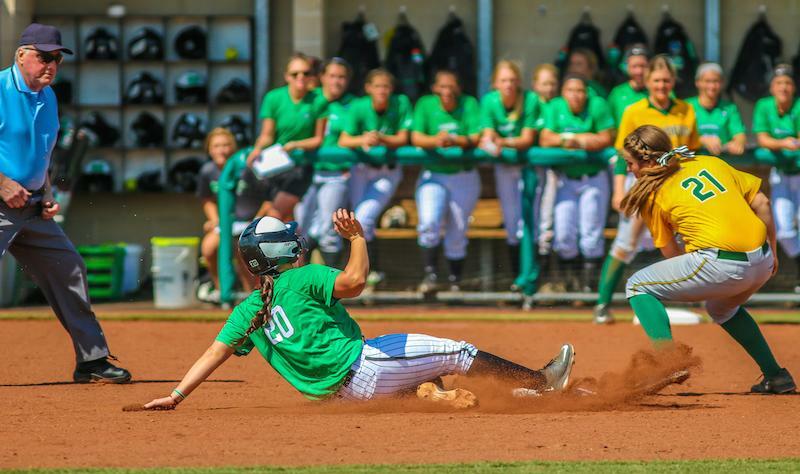 The second game of the day is set for 4 p.m. 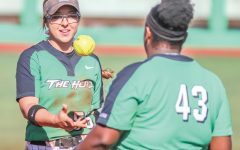 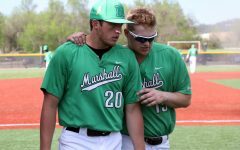 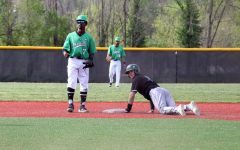 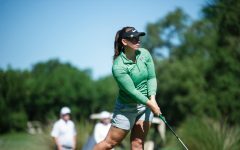 The Herd is looking forward to the mid-week doubleheader after suffering their first loss in 11 games to Florida Atlantic University Saturday. 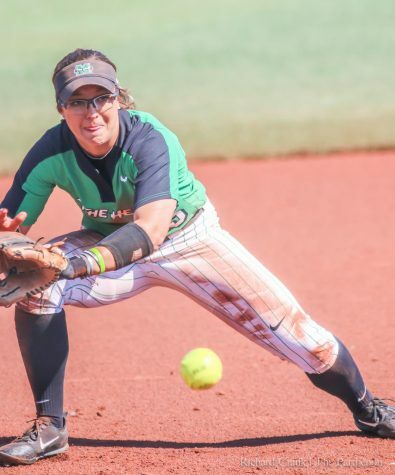 Freshman shortstop Kylie Howard said even though NKU is a non-conference opponent, the team plans to approach Wednesday’s game as they would any other.